If you’re looking for great tacos in the Tri-Cities, Bookwalter probably isn’t even close to being on your radar. 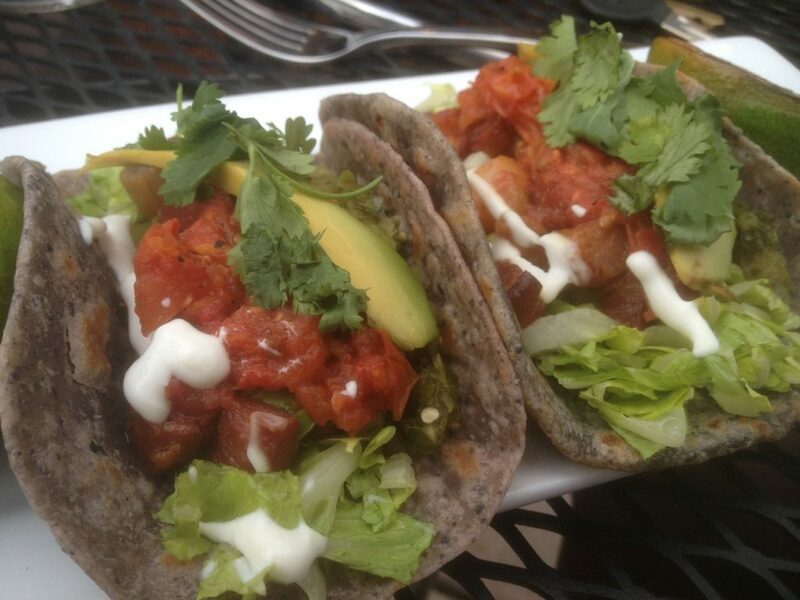 You absolutely need to try their Pork Belly Tacos. They come and go off the menu from time to time. So if you see them, get them.